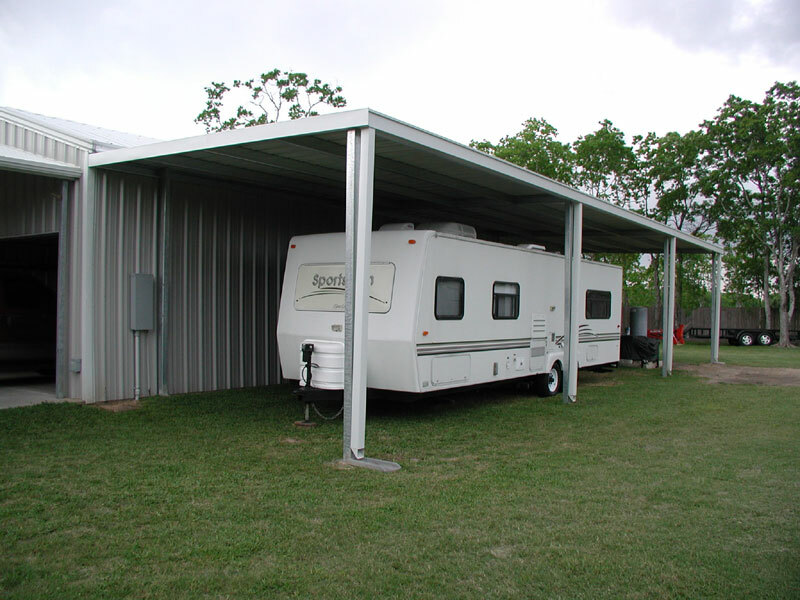 Our RV/Motorhome/Boat covers offer the best protection. 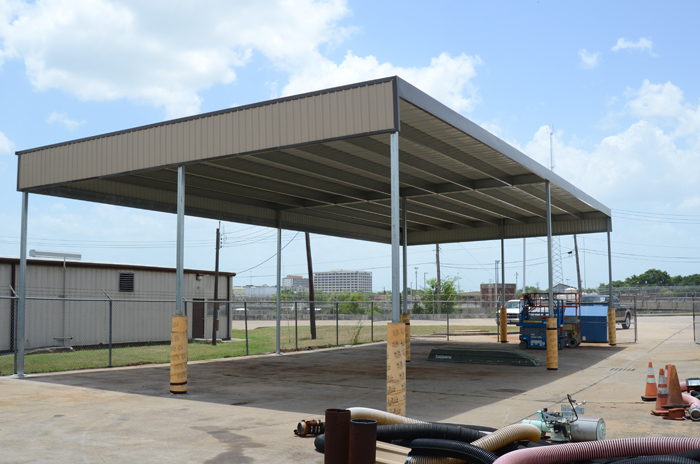 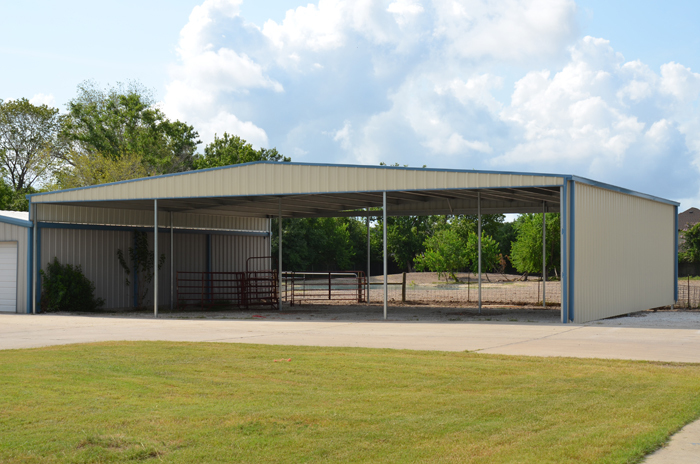 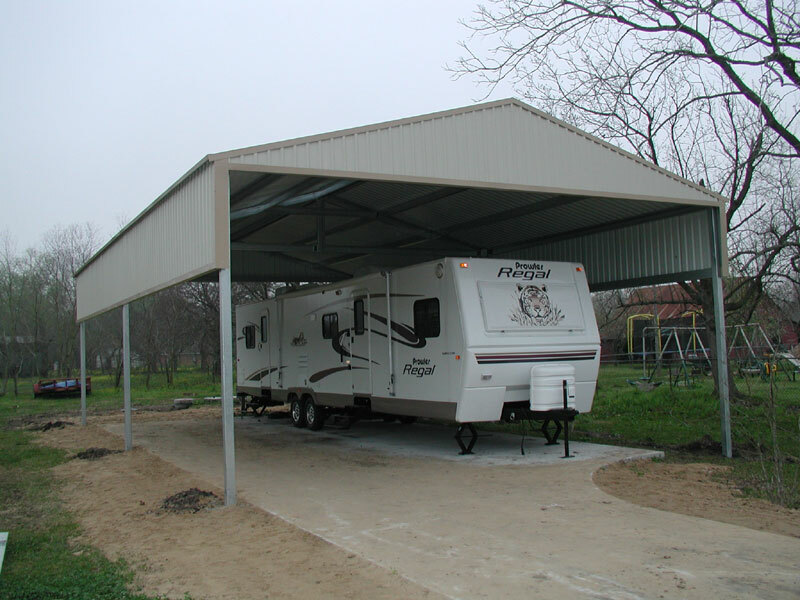 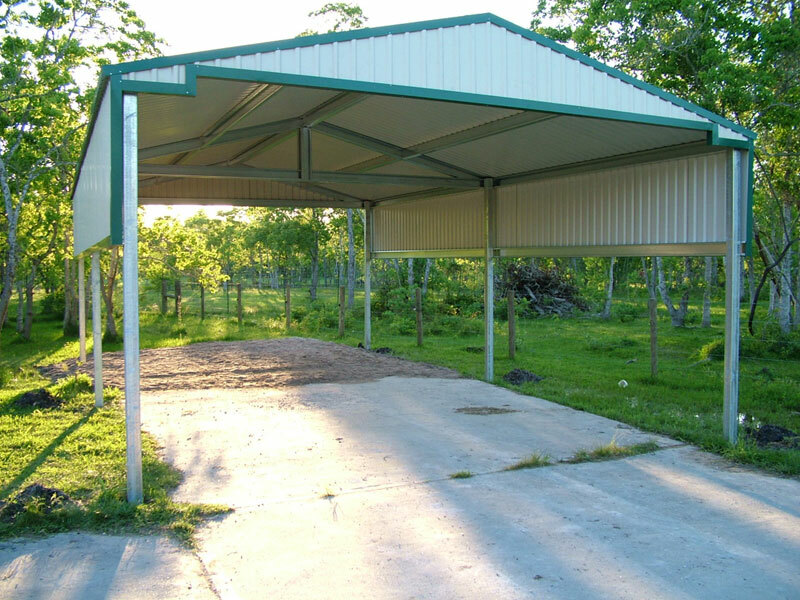 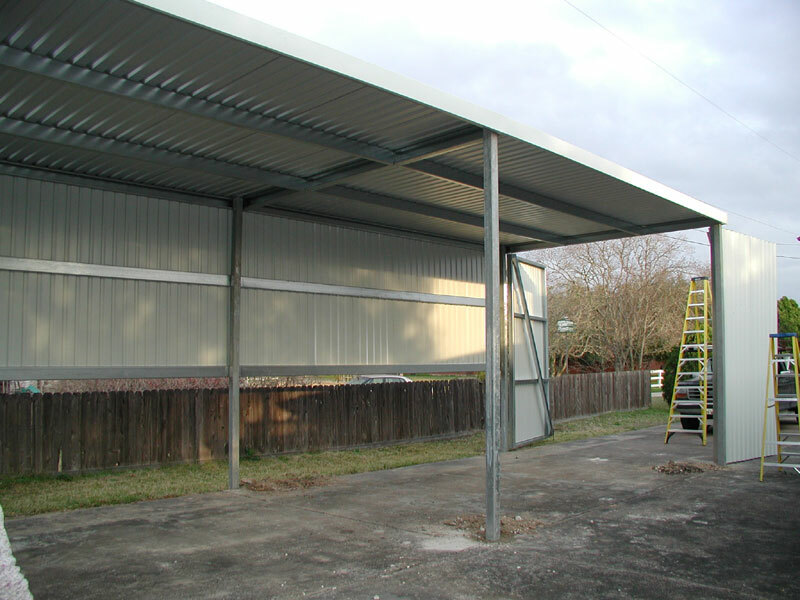 Our covers are steel RV carports and they are built to last as compared to fabric RV covers. 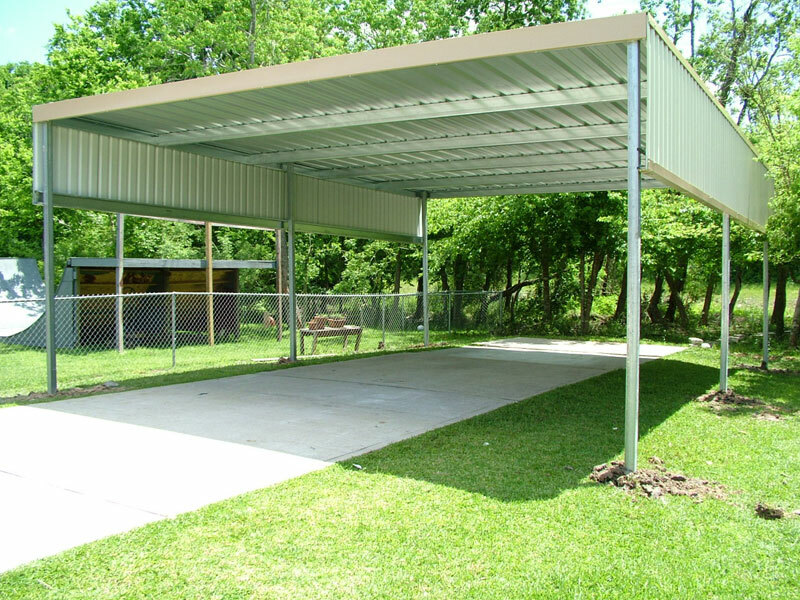 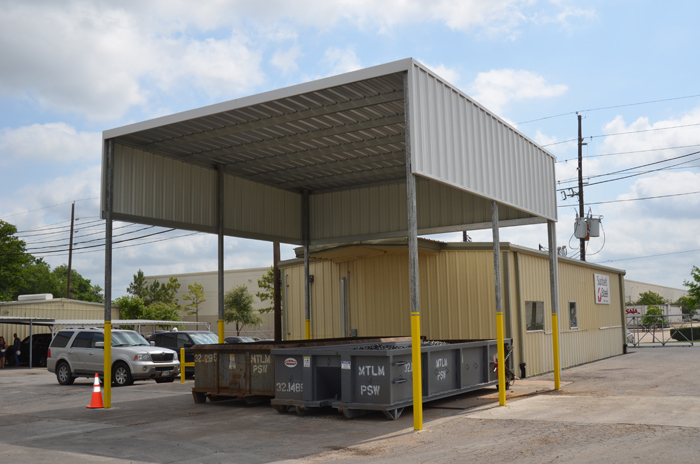 You will find a great selection of metal RV carports from American Awning & Carport that are used as travel trailer shelters, motor home shelters, motor coach shelters, van shelters, fifth-wheel shelters, and more.